Bless my soul, Adam Lambert will return to his musical theater roots! 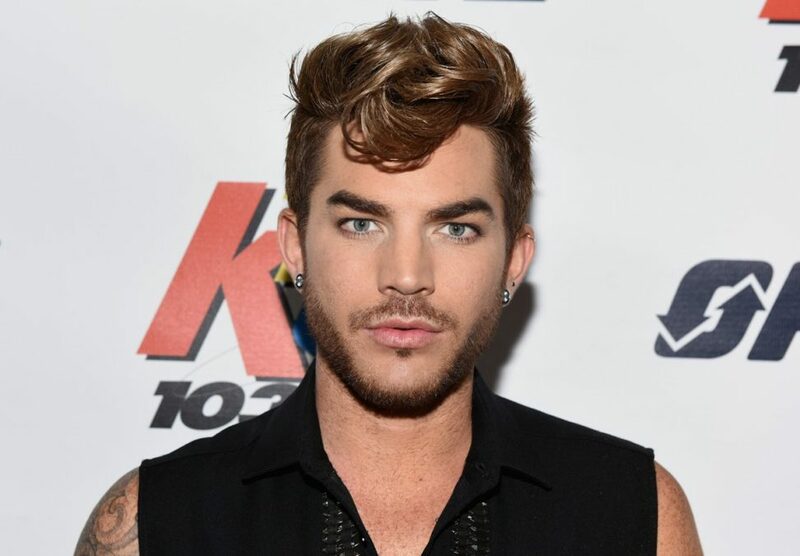 The American Idol runner-up has been tapped to take on the role of Eddie in Fox’s The Rocky Horror Picture Show TV remake, according to Deadline. The role was famously played by Meat Loaf in the original stage and screen adaptation. Lambert joins a cast that includes the previously announced Laverne Cox as Dr. Frank-N-Furter, Ryan McCartan as Brad, Reeve Carney as Riff Raff, Victoria Justice as Janet and Staz Nair as Rocky. Before rocking American Idol, Lambert appeared in the L.A. company of Wicked, where he understudied Fiyero. He also had a five-episode stint on Glee. In 2011, he received a Grammy nomination for the single “Whataya Want from Me” from his debut album For Your Entertainment. His additional albums include Trespassing and The Original High.